This post was sponsored by Samsung as part of an Influencer Activation for Influence Central and all opinions expressed in my post are my own. I’ve enjoyed sharing fun things to do with your tax refund. I’m the type of person that LOVES to get my tax return done early! Why? Well because it’s extra money that I have to spend on things that I don’t usually get to spend money on. My husbands and my income combined, along with VERY active teens (which only have part time jobs) cost us an arm and a leg. So spending money on extras is not exactly a luxury throughout the year. 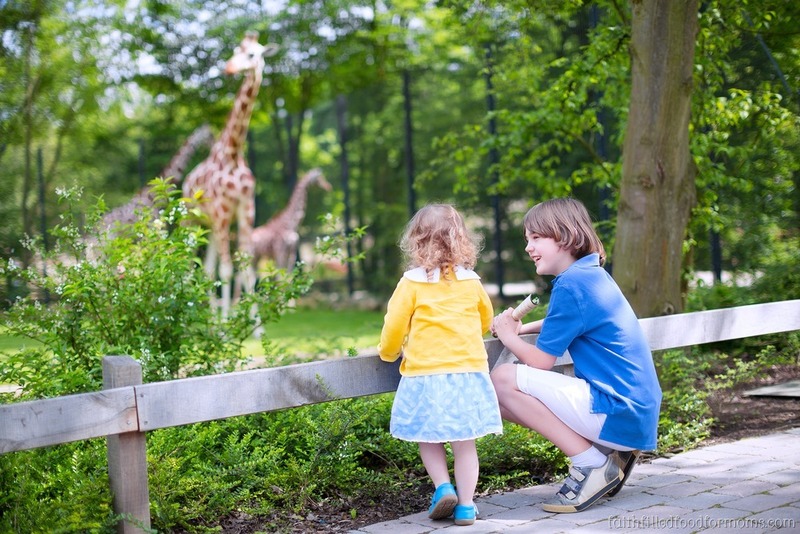 Are you on the lookout for fun things to do with your tax refund? I hope to inspire you with some of the things we do! Did you know that many, many retailers of all kinds revolve some of their biggest yearly sales around tax refund time?! Yep, they sure do, so let’s take advantage of these sales because in the long run you will save tons of money and get just exactly what you need. That is the first I would suggest, make a list of needs and wants. I know…boring, BUT this will ensure that when that tax refund is spent, you feel good about it. On with the fun things for your Tax Refund! 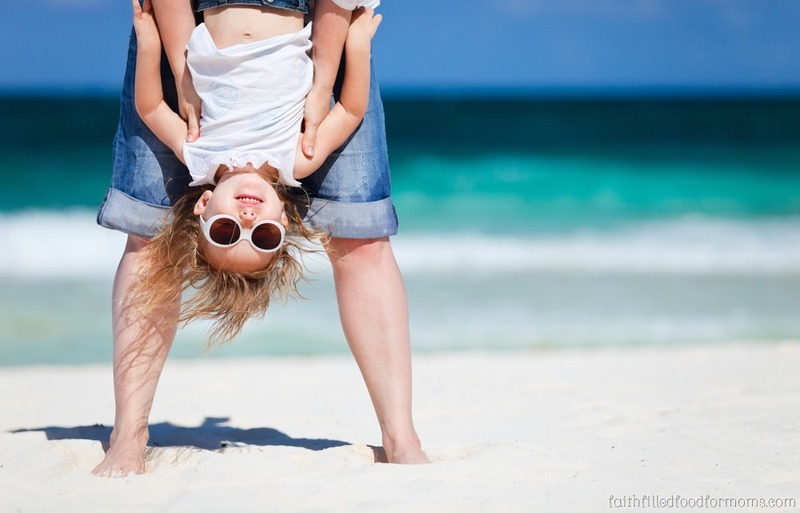 Take a Vacation: We count on some of our tax refund to take a time out, a break, a vacation. Even if we have a little saved for this occasion, it boosts the fun budget! Travel agencies and local excursions usually have discounts during tax refund time. 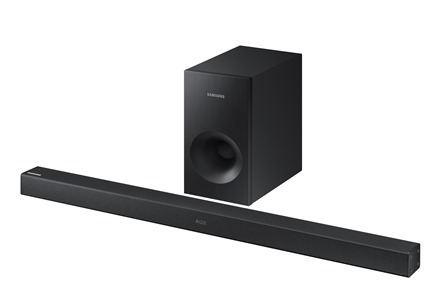 DAV- Soundbar ~ Wireless Subwoofer (HW-KM36/ZA) helps you to enjoy cinematic sound for a more immersive experience. It features TV SoundConnect to make it easy to set up with just one push of a button. I love the compact size of this! 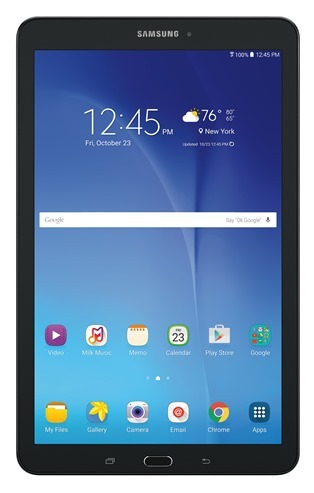 Tab E 9.6 ~ Great portable entertainment – The Galaxy Tab E was made to go wherever you go and do whatever you want to do. You can watch a movie with the family at home to reading a best seller at the coffee shop, the big, bright screen keeps everyone entertained….Wi-Fi connection required. 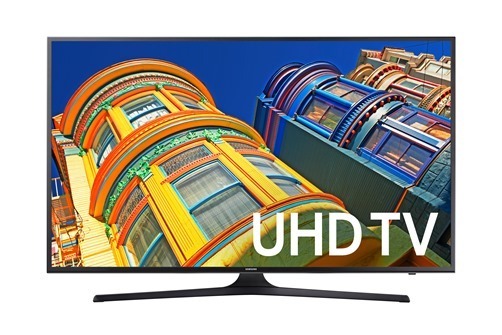 UHD TV ~ 4K resolution means everything you watch looks 4x sharper than Full HD. Whoosh! Go on a clothing shopping Spreee: We see this one outfit that is just PERFECT for that one occasion during the year and have to pass it up, due to money constraints. NOW is the time. You may not find the “exact” outfit, jeans, top…BUT I’ll bet you can find something similar. Just go for it. You will feel SO GOOD for the rest of the year as you find a piece that fits perfectly with the rest of your wardrobe. Plan the rest of the years day trips: Where have you been dying to go but simply couldn’t quite fit it into your budget? This is a time to write down those adventures and calculate how much it will take to do ALL of them. Put your refund into a Day Trip fund and only touch for those special occasions. Buy a couple of yearly passes: You can purchase yearly passes to SO MANY places. Psst…make sure you have your new Smart Phone with you to navigate your way to all of your adventures! 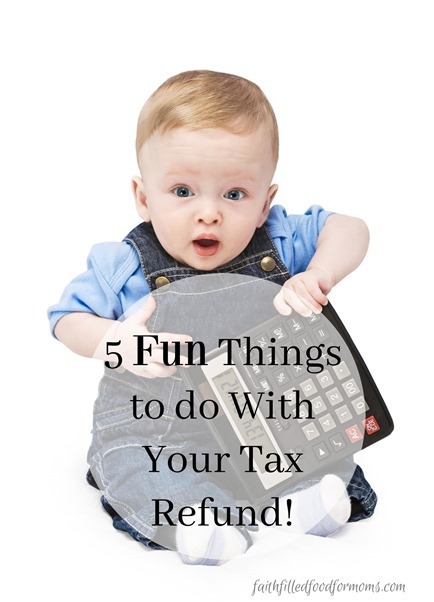 Sit down and figure out your taxes, make your list and get to shopping these 5 Fun Things to do With Your Tax Refund!